Join us in a conversation with John R. Tesman, MD, FACEP, FCCWS, UHMS. 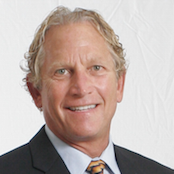 Dr. John Tesman is Board Certified in Emergency Medicine, Undersea and Hyperbaric medicine and is a Fellow of the College of Chronic Wound Care Specialists. He has been a Hyperbaric and Chronic Wound Care Medical Director for the last 10 years at the the Center for Wound Healing & Hyperbaric Medicine. We will find out about this very special aspect of medical treatment. 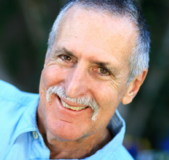 You can also call Dr. Tesman’s clinic directly at 805-585-3086.